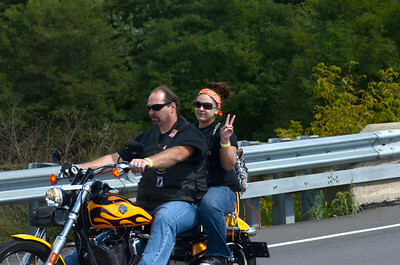 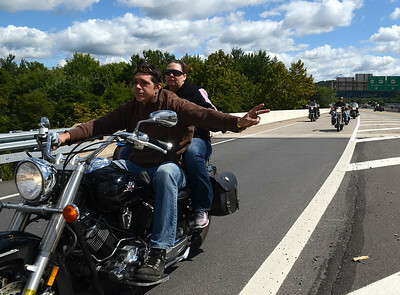 Todd Heller and Ashley Brown lead the hundreds of supporters on bikes and in cars accross the Veterans Memorial Bridge for the Kirk and Mayson Memorial Ride and Benifit Saturday Sept. 15, 2012. 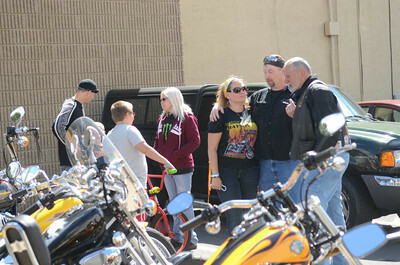 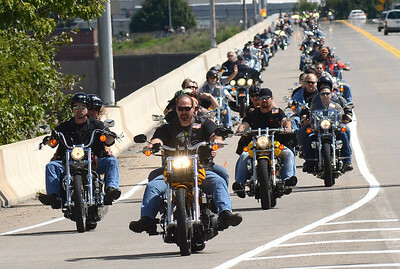 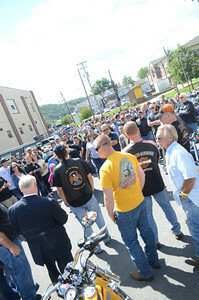 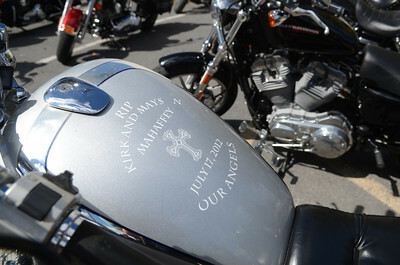 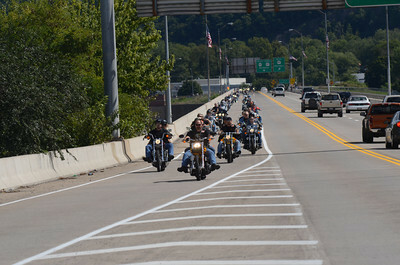 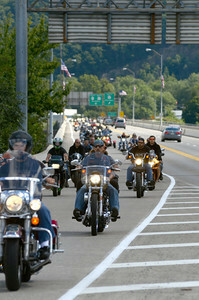 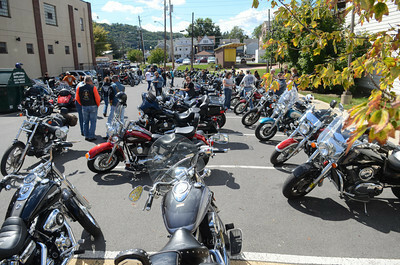 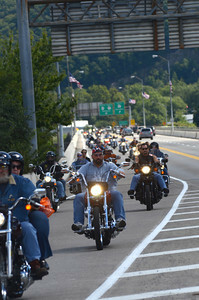 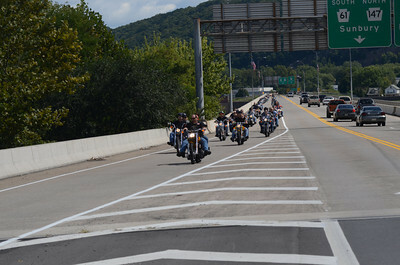 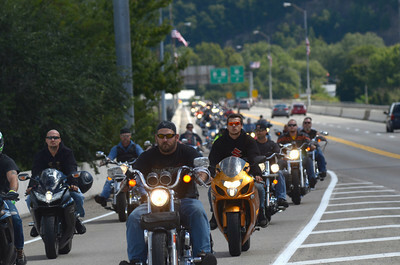 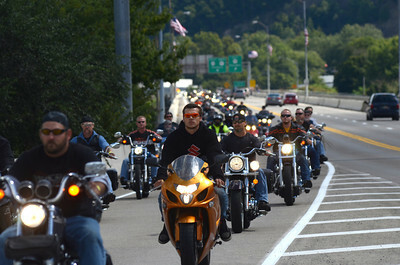 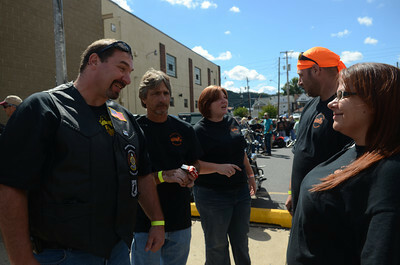 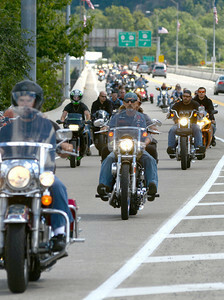 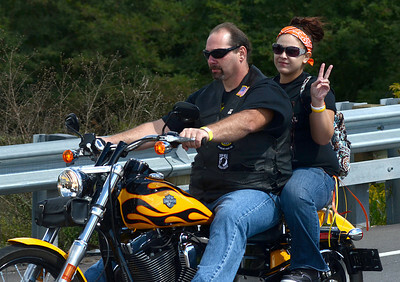 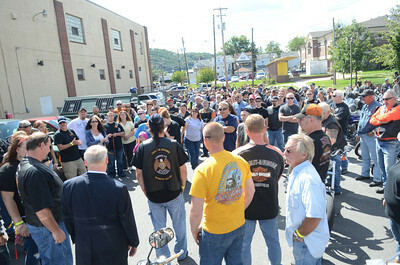 Hundreds of supporters from six counties gathered on bikes and in cars to cross the Veterans Memorial Bridge at the beginning of the Kirk and Mayson Memorial Ride and Benifit Saturday Sept. 15, 2012. 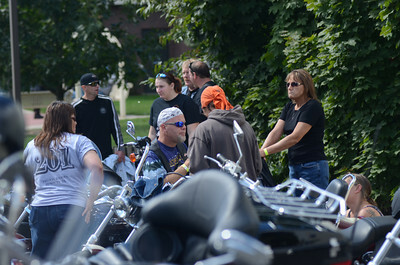 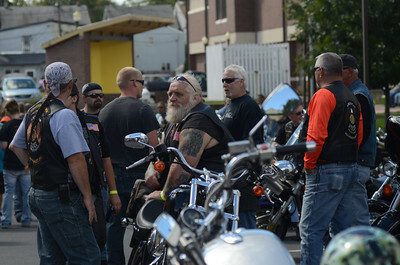 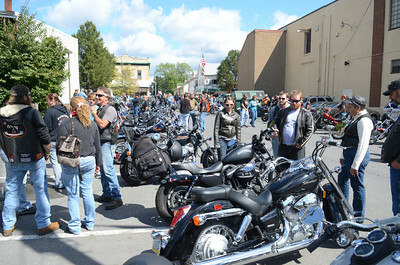 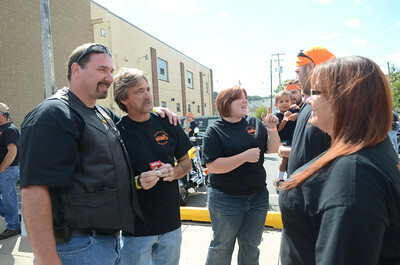 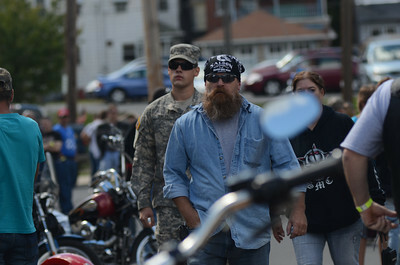 Hundreds of supporters from six counties gathered at the Sunbury American Legion before crossing the Veterans Memorial Bridge on their way to Montandon during the Kirk and Mayson Memorial Ride and Benifit Saturday Sept. 15, 2012.